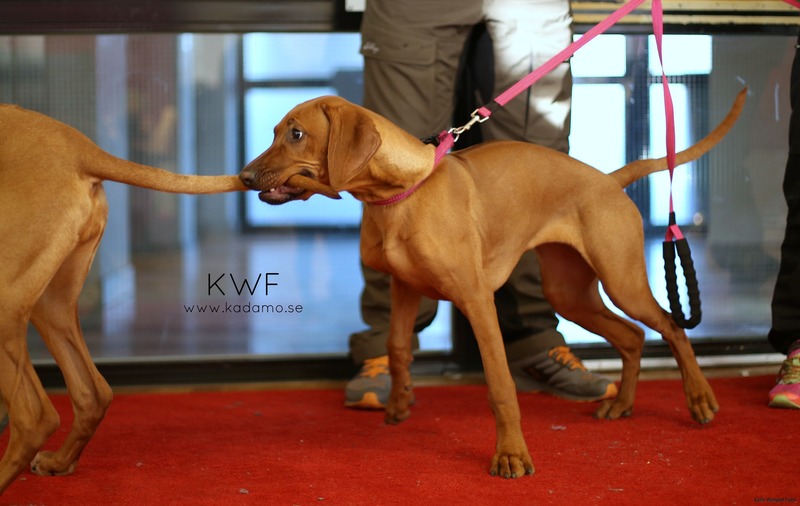 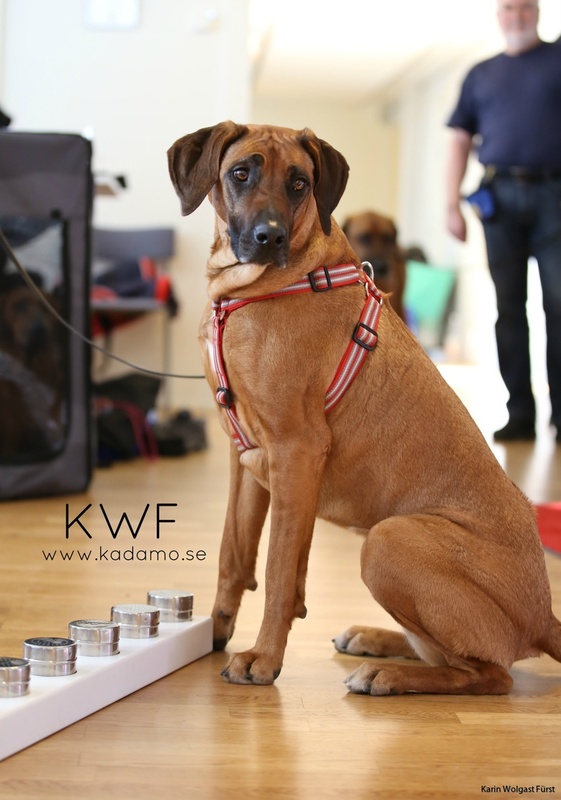 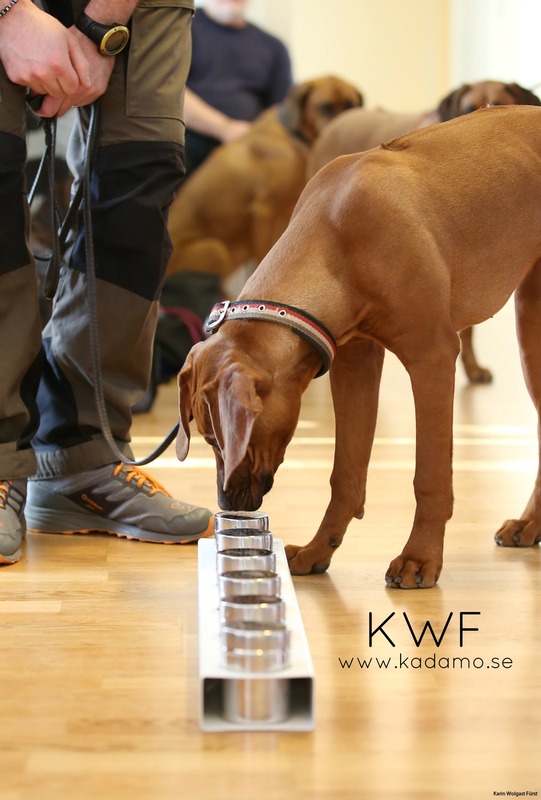 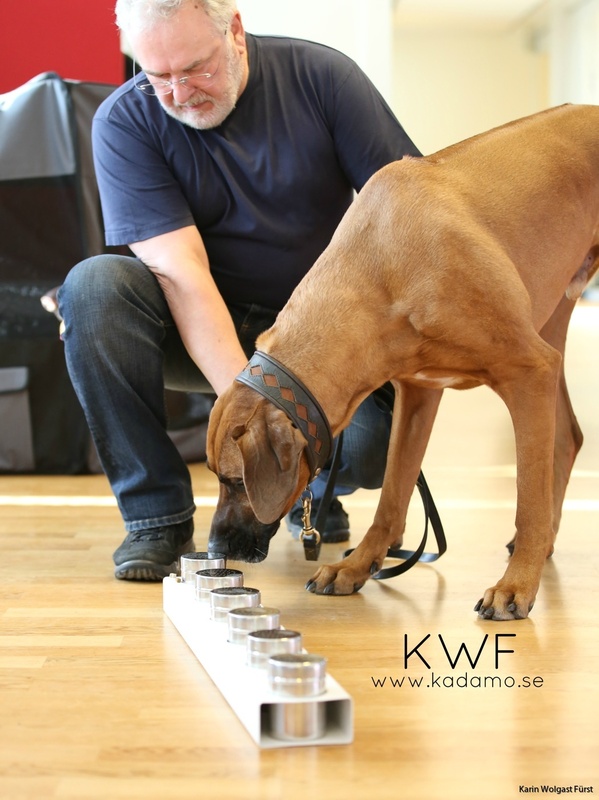 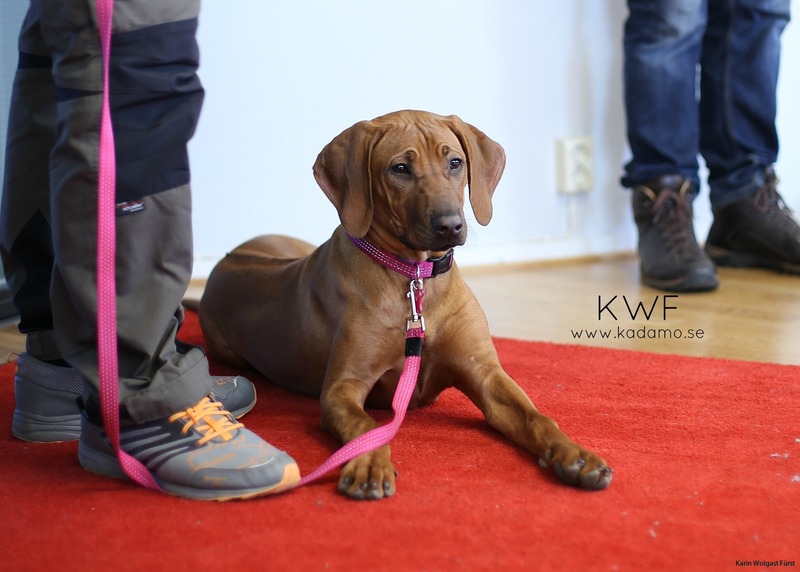 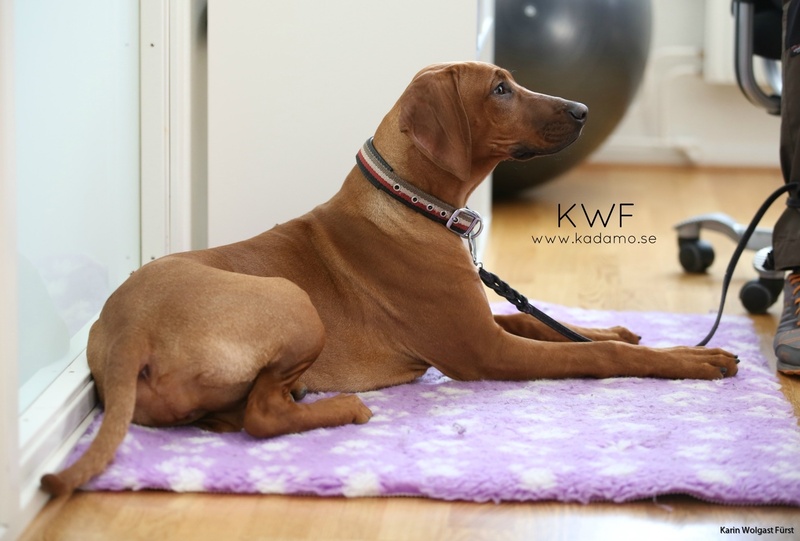 Two weekends in a row in February I had booked a doginstructor, Emma Hammar from Hundreda to come and teach me and a group of my puppybyers about Nosework. 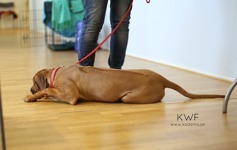 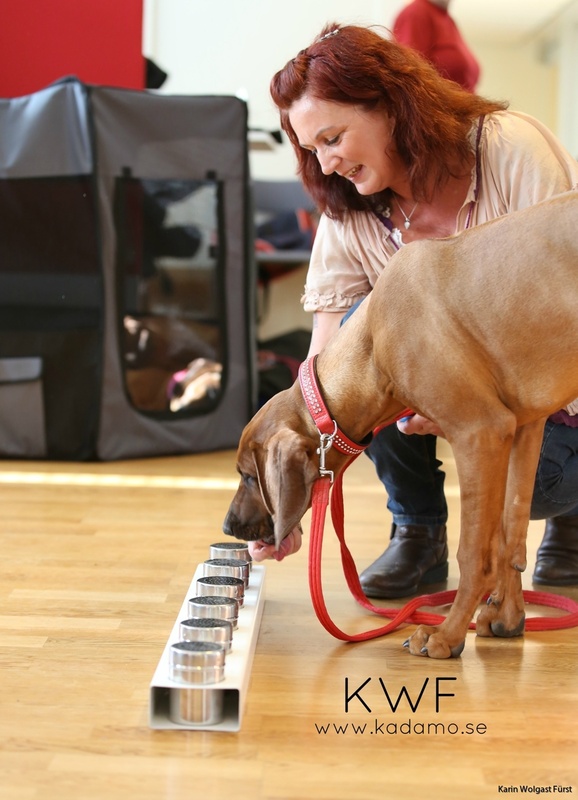 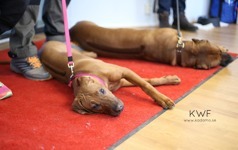 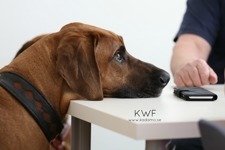 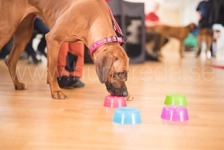 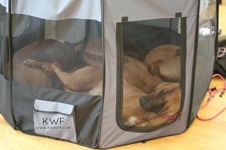 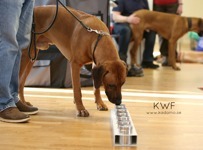 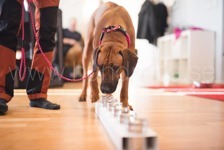 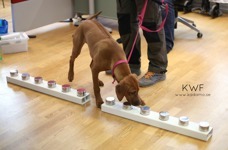 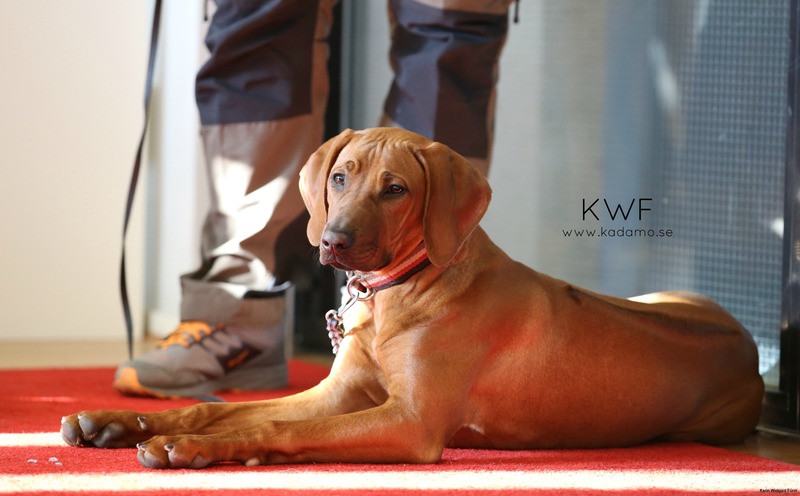 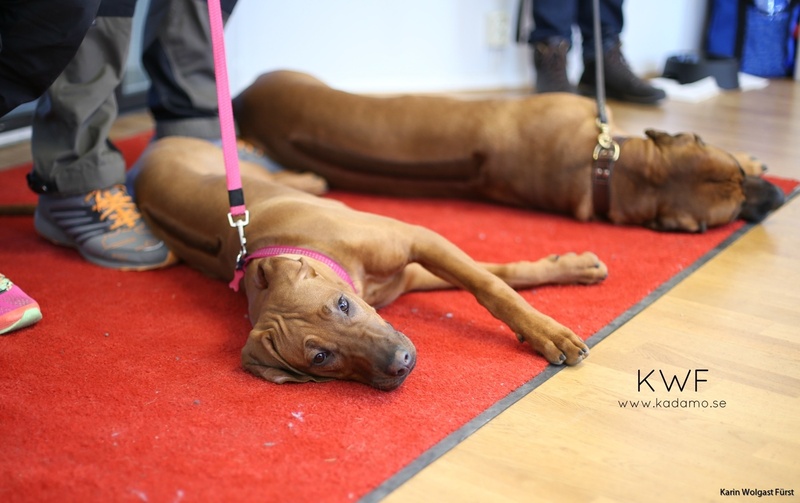 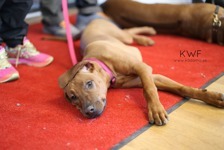 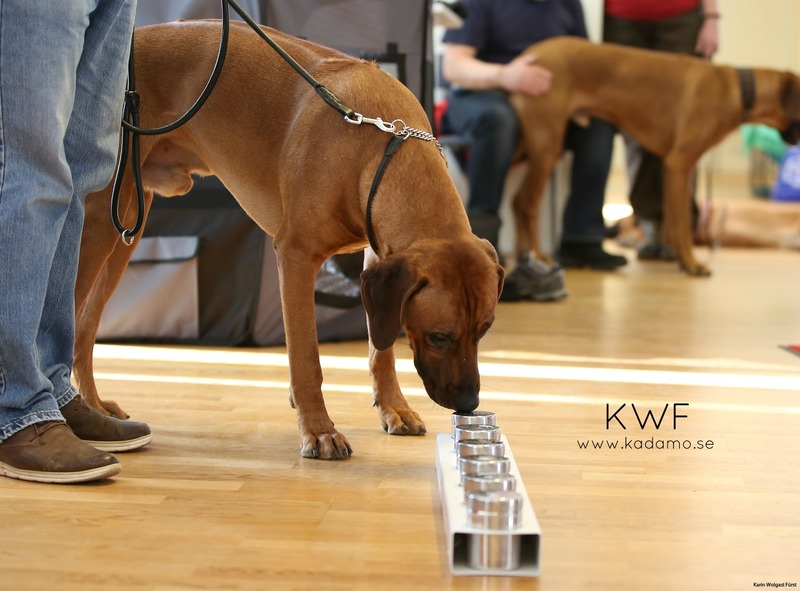 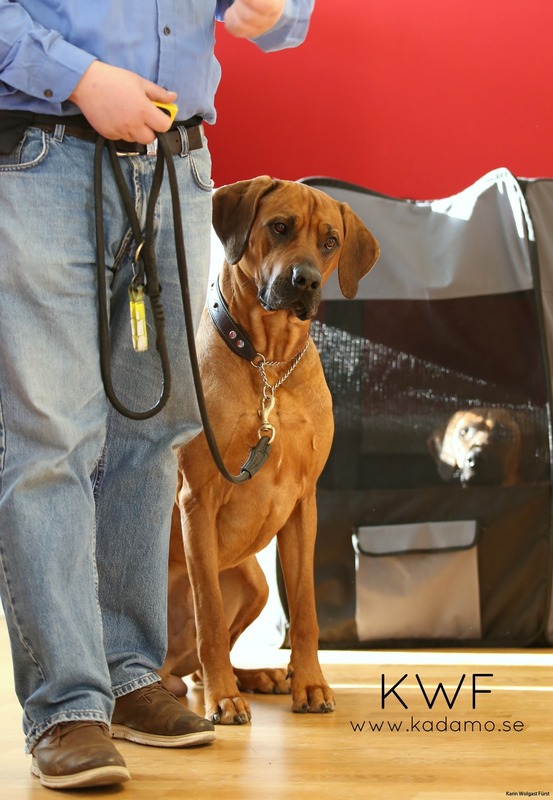 We were a total of 15 dogs and owners attending and all dogs did very well developing during the two days of training. 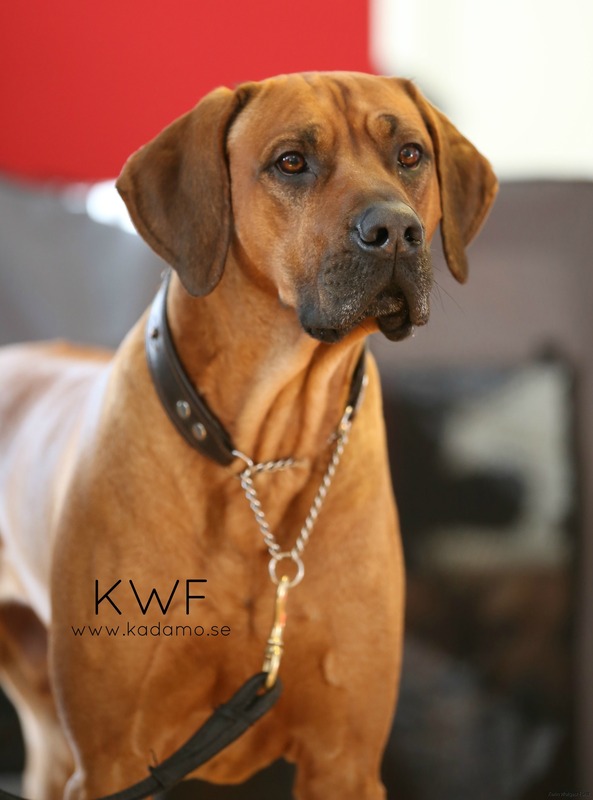 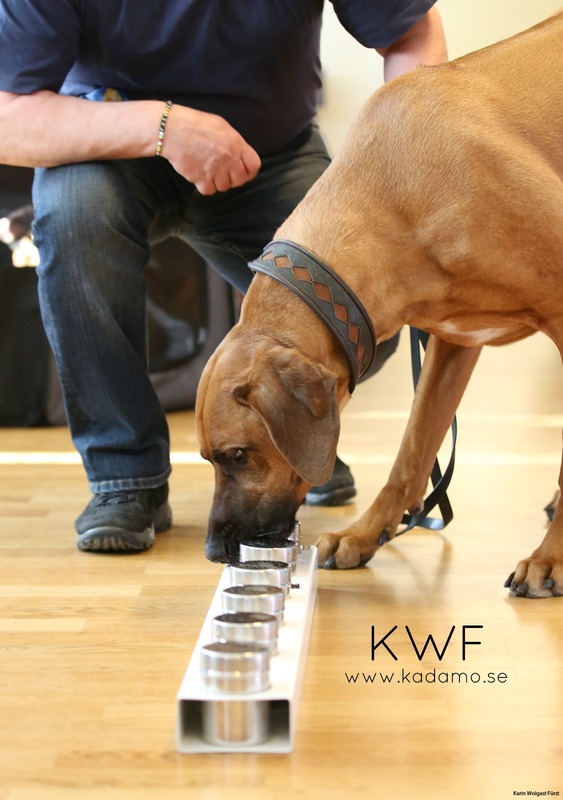 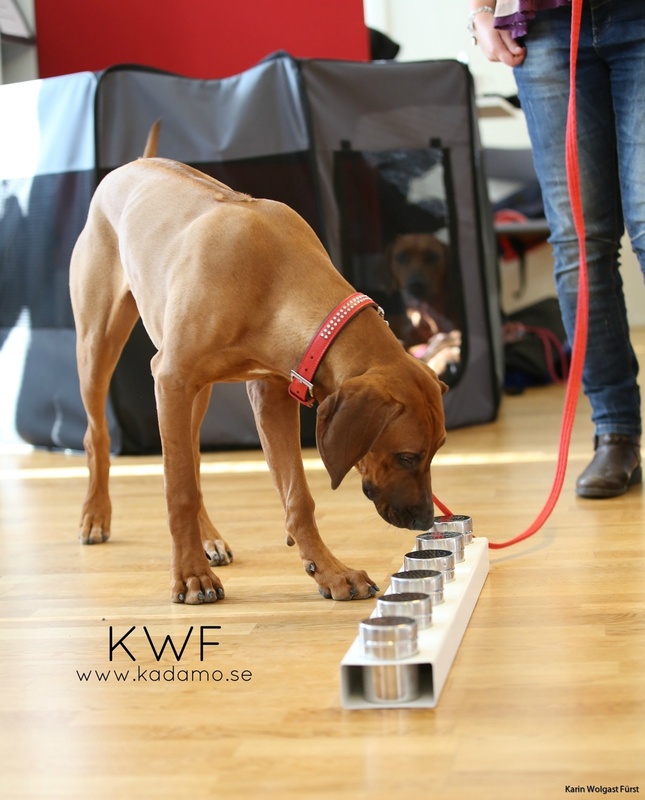 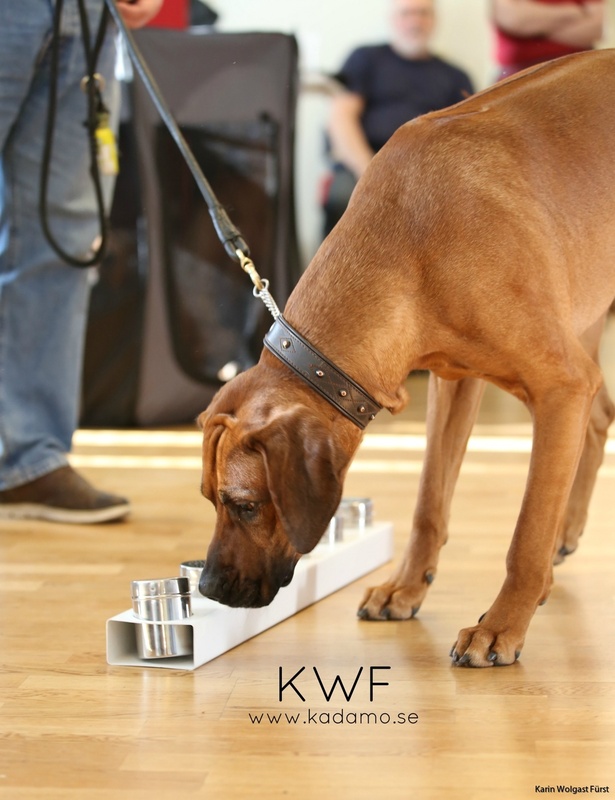 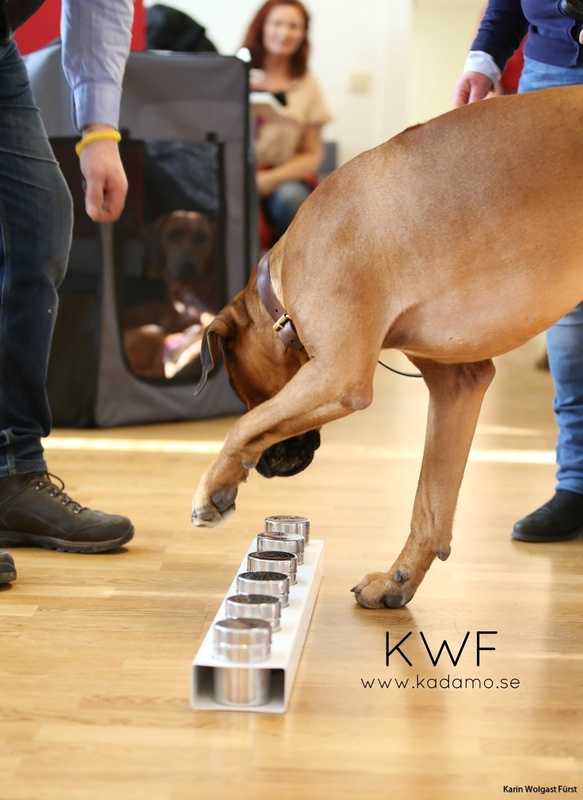 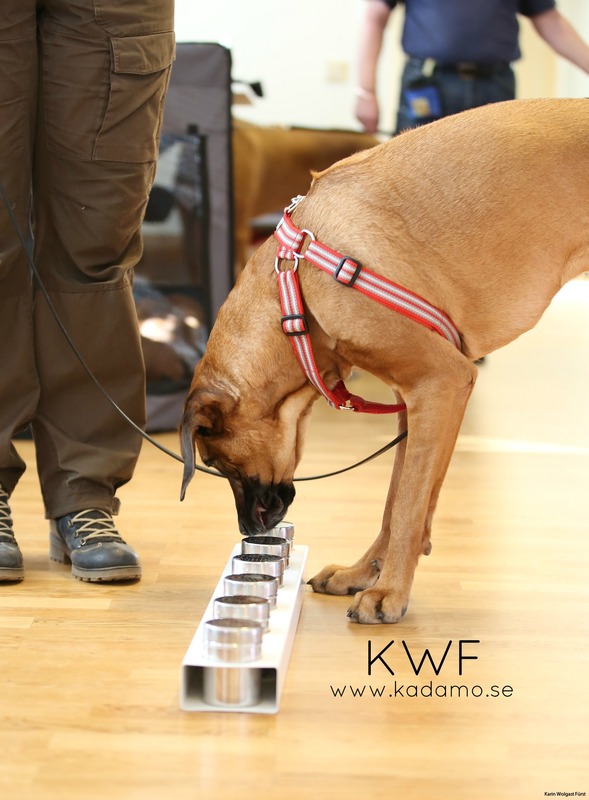 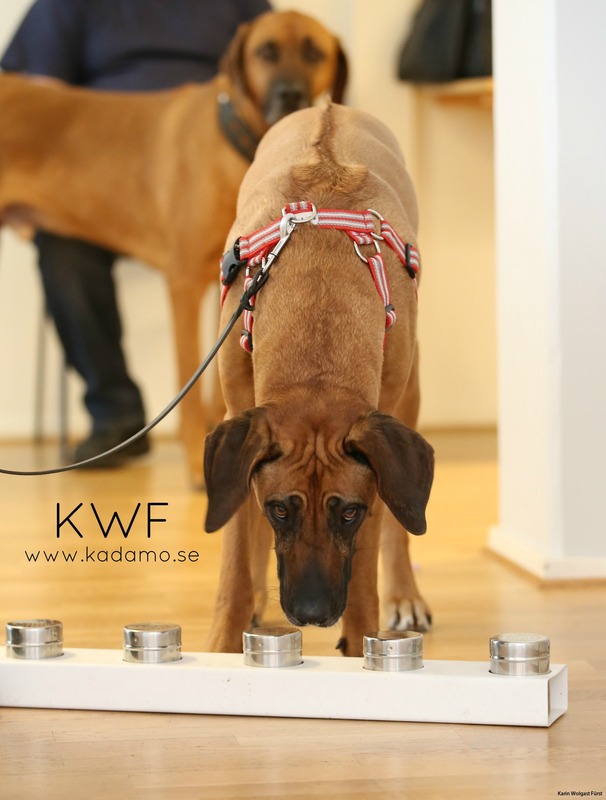 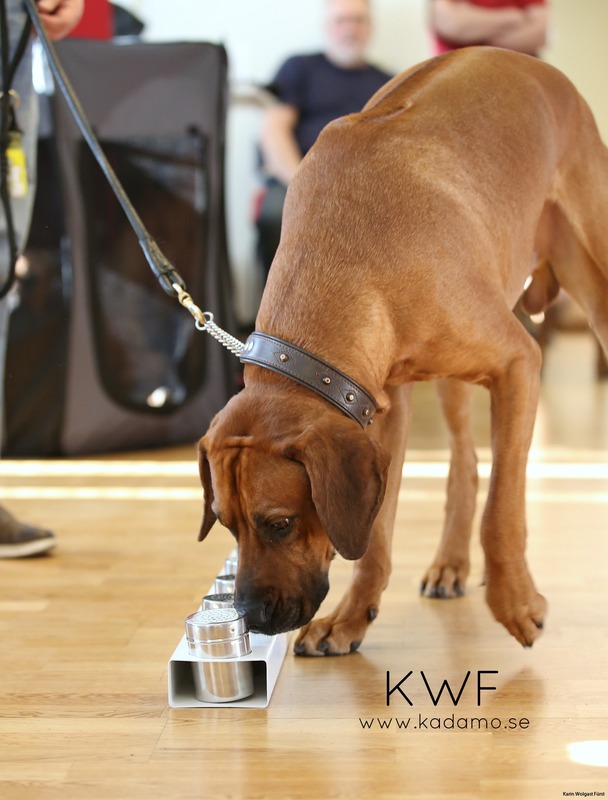 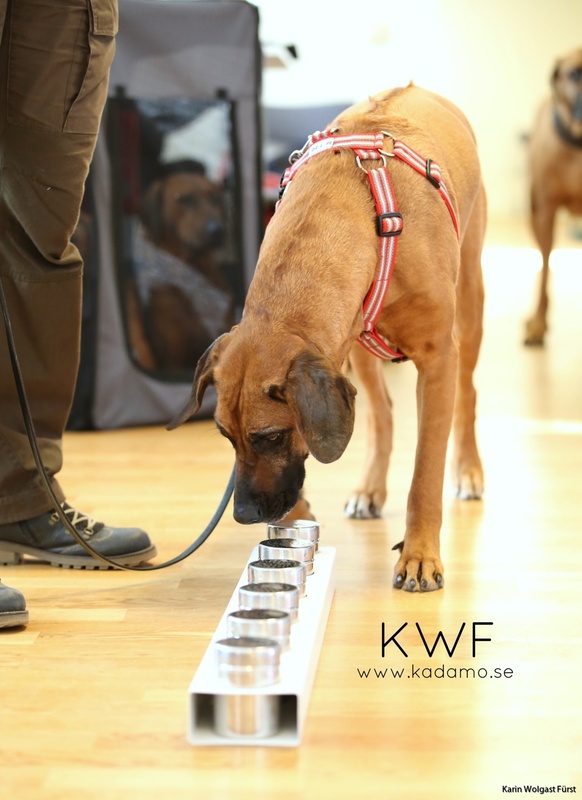 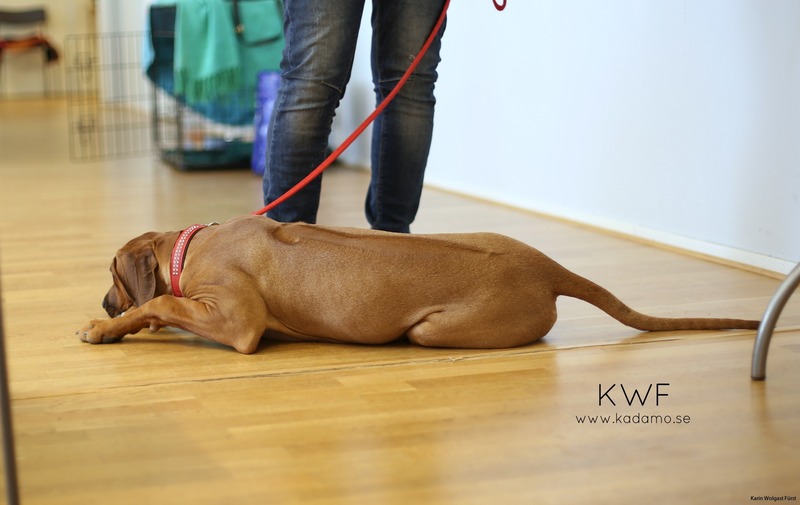 Nosework is a pretty new sport in Sweden and we want the dog to find a special scent that has been hidden. 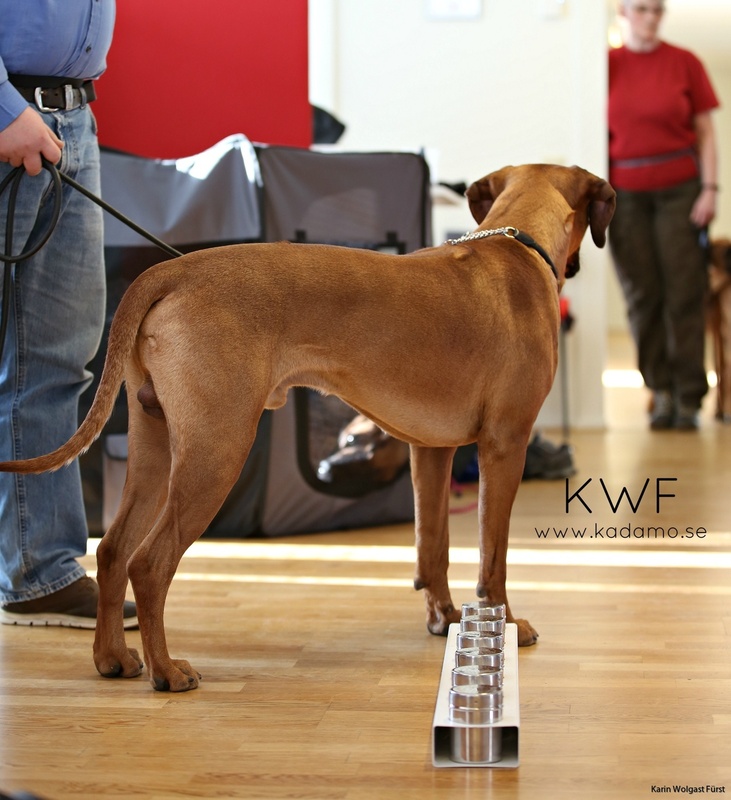 In the first class this scent is Euakalyptys and the competition is divided into four parts. 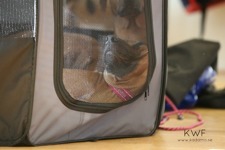 Searching amongs containers indoors, searching indoors, searching outdoors and searching on cars. We started this introduction with getting the dogs to find the smell in containers of different kinds. 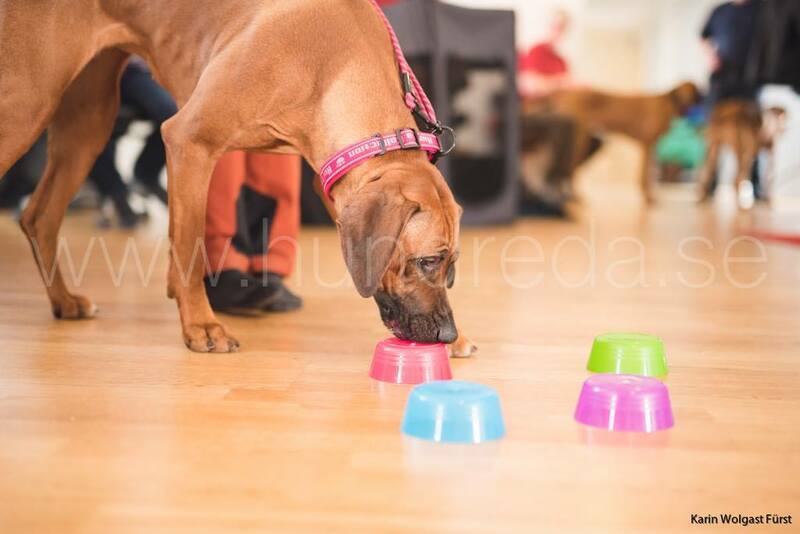 Thank you Emma for two great weekends and thank you to all my wonderful puppybyers who attended and had lots of fun with your dogs! 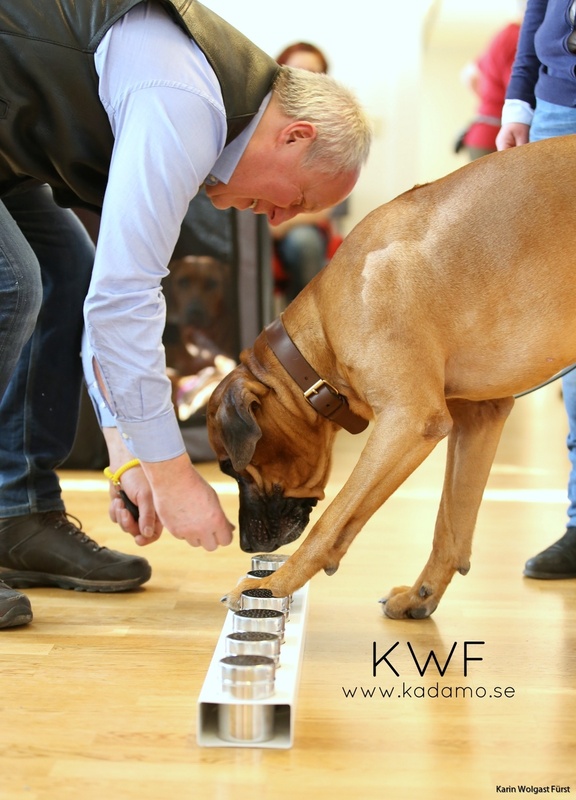 Look forward to see several talented Nosework dogs in the future! 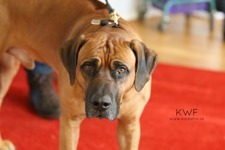 Photos by me, Freda Thimell and Emma Hammar.